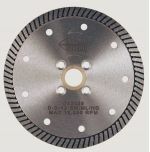 This Supreme Turbo Rim_Granite_Diamond Blade newly engineered continuous rim turbo blade with zipper style narrow turbo teeth provide exceptional speed and fast smooth quick cutting with minimum chipping. The performance and life for the supreme granite diamond blade has performed in the top of its class. 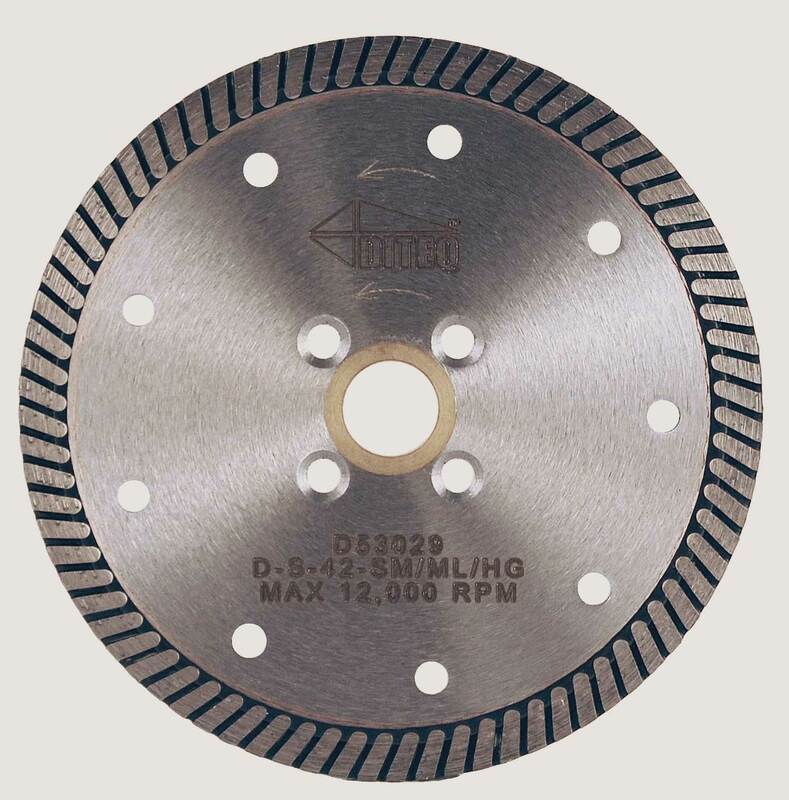 Pound for pound and dollar for dollar the supreme granite diamond blade with zipper style turbo rim is the best diamond blade for the natural stone fabricator.